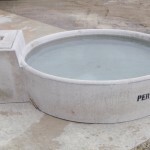 Water is a very important ingredient for your animals diet and there is an increasing awareness of better weight gains and general good health of stock which are drinking from fresh, clean, reticulated water rather than relying on dams which can be polluted. 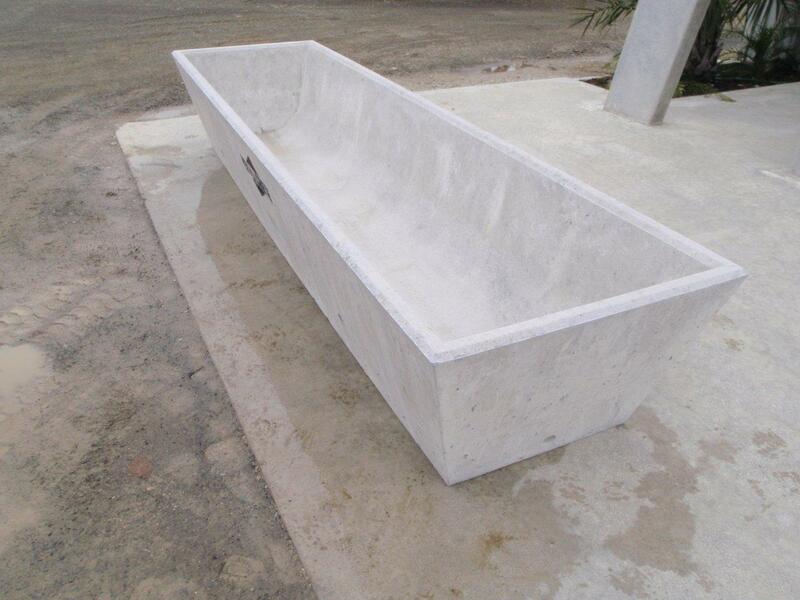 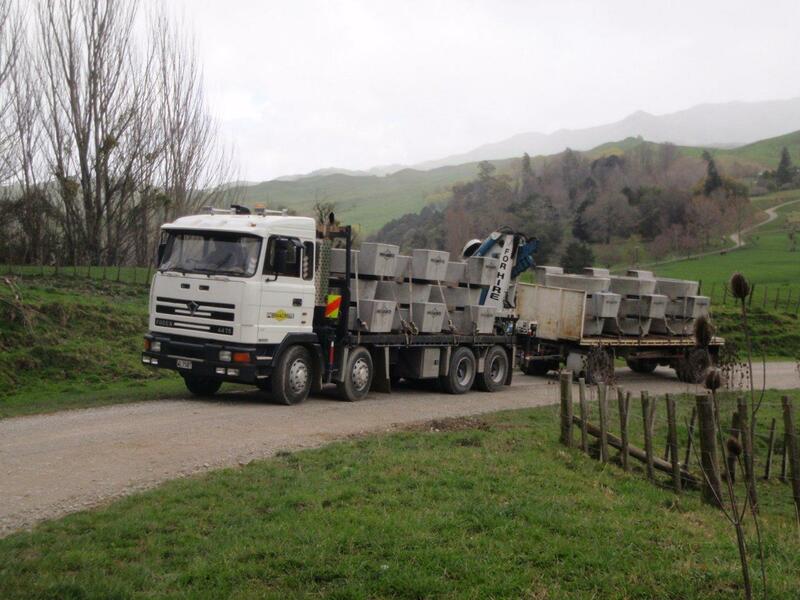 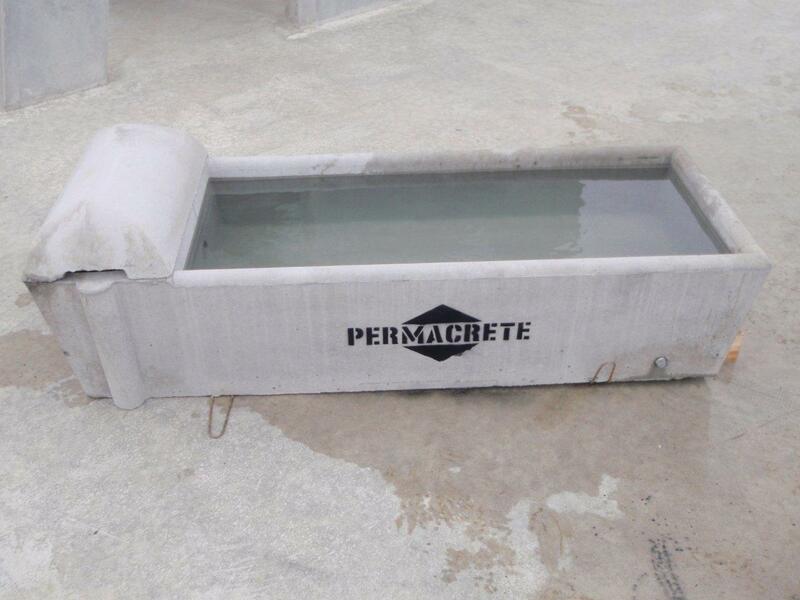 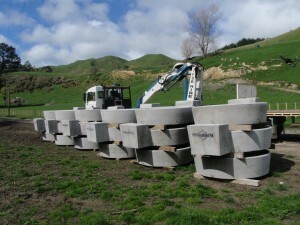 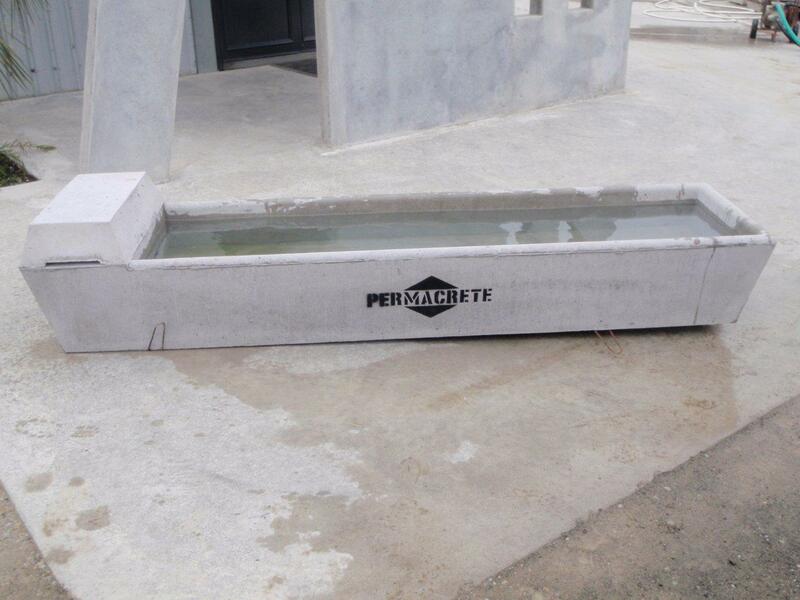 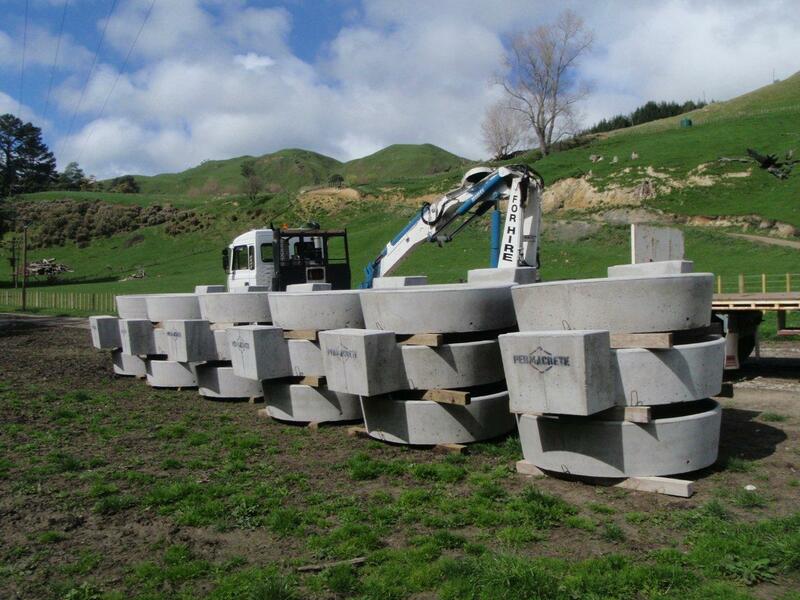 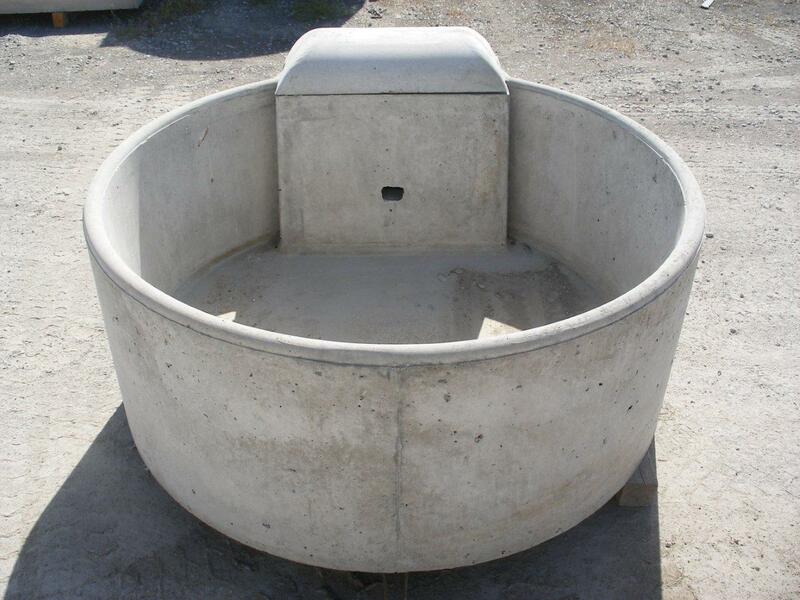 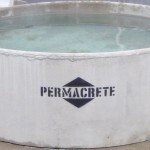 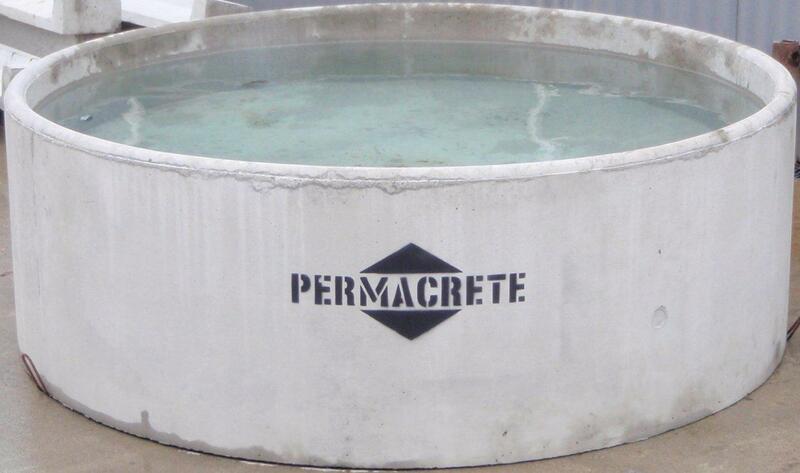 Give your stock the best with one of Permacretes range of reinforced, high strength concrete troughs. 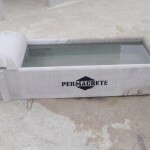 All Permacrete troughs come with threaded brass fittings and have the water inlet in the base of the trough keeping the pipe work out of harms way. 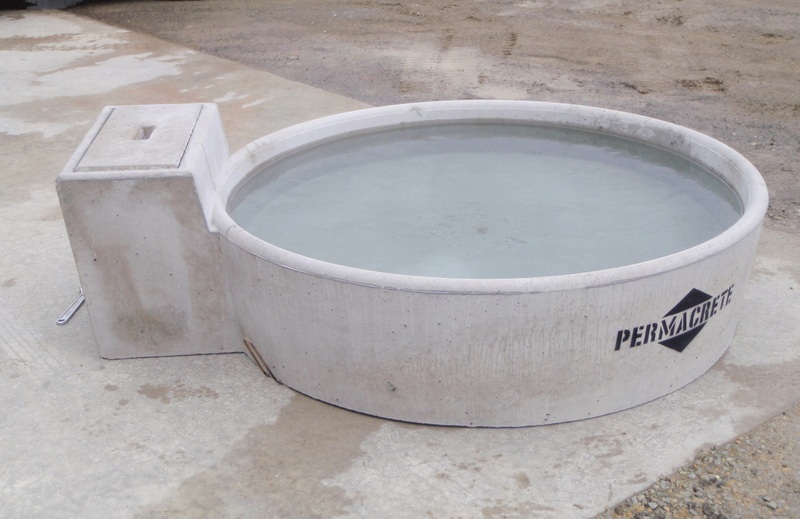 The 700 litre trough is unique to permacrete with its recessed ballcock cover, making it impossible for stock to get at but very simple and lightweight for you to check float. 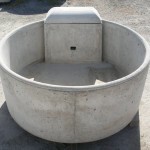 This model is very popular and is our biggest seller. 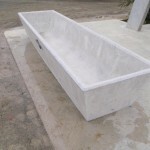 Phone us today to secure your order. 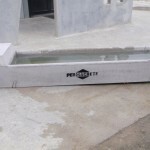 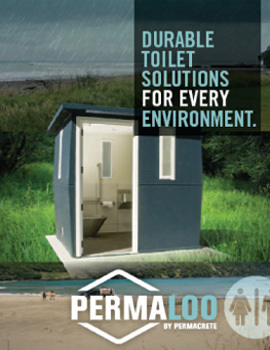 Copyright © 2019 - PERMACRETE - All rights reserved.